FYI: No products were provided from brands for the facilitation of this post. This post contains products I have personally purchased or will be purchasing soon. 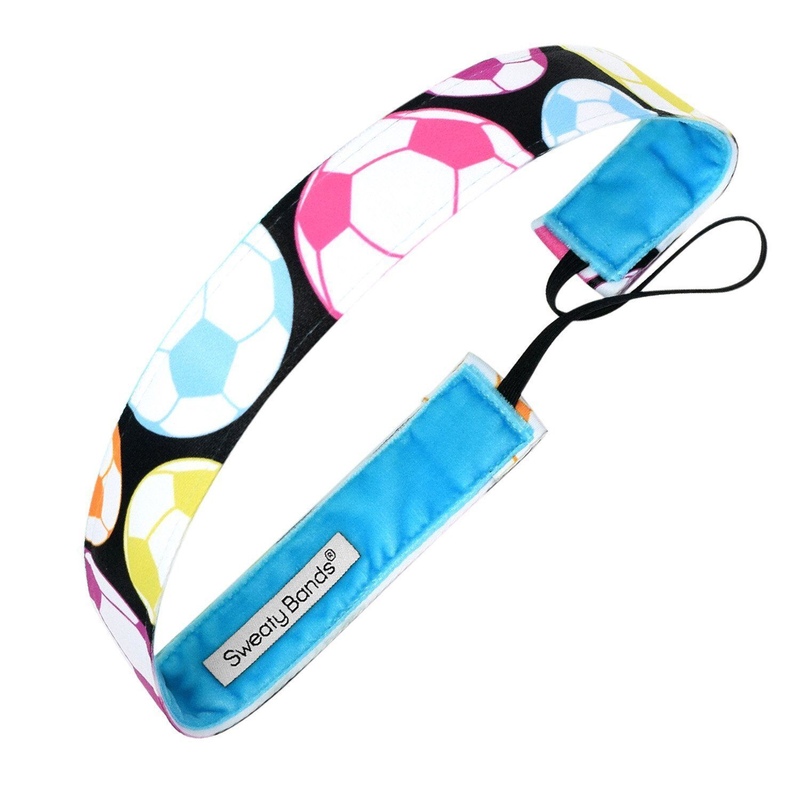 My daughter has played soccer since she was four years old, and because of this, I wanted to share a few products that any female teen soccer player would possibly need or want. I know what you are thinking… these are men shoes! Can I be honest? We have found that men soccer cleats have a better overall look when it’s compared to some of the women soccer cleats? This may not always be the case, but in our experience, it’s true. These are so stylish and functional. 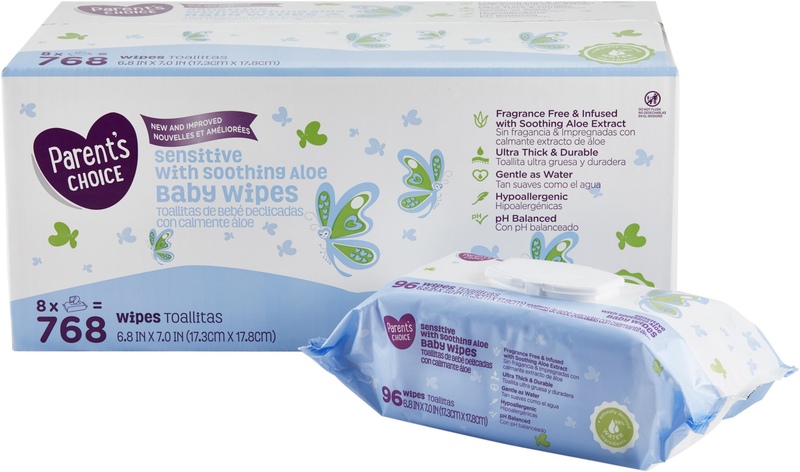 Please don’t think I am crazy, but I swear by these wipes since my kids were babies. Wipes come in handy for any athlete, especially after they leave the field and want to freshen up a bit. My daughter keeps a package in her soccer bag so that they are available when she needs them. The cost of the wipes have always fit right into our budget, and they still have just the right amount of moisture to get the job done. 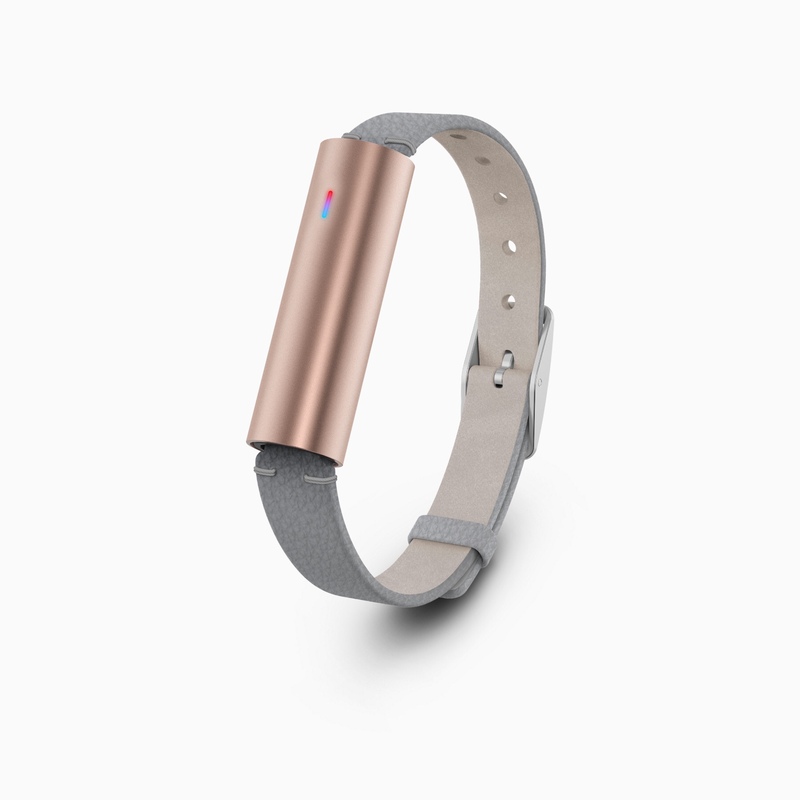 I have been hearing that having a fitness tracker is a good idea for my daughter, but to be honest, most are super expensive, and while they offer plenty of features, we needed one with just the essential functions. 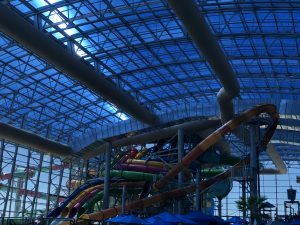 As soon as her coach suggested getting one, I quickly began my search for the right one. I came across MisFit. MisFit is not only affordable, but it has just the right amount of functionality for teens. By the way, I got this MisFit for $9.99 during their Anniversary Sale – Score!! 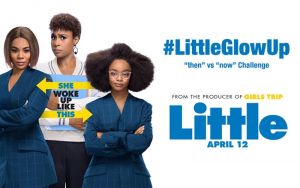 (sale ends October 31, 2018). I can not tell you how much of a lifesaver Thinx have been. I started with one pair for my daughter and thought she could give it a try before we take the plunge to purchase more. After trying them out, we quickly realized how amazing this product is, and since then, I have bought two more pairs. They are somewhat pricey, but they are worth every penny. She can play on those heavy flow days without worry. 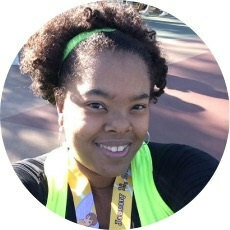 My first experience with the Sweaty Band brand was when I participated (and completed) my very first Tinkerbell 10K at Disneyland a few years ago. As soon as I put it on, it was so comfortable and held my hair in place. My daughter has used the band during her games, and she loves the fit and style. Every soccer parent knows that hydration is critical and I have found that the bigger water containers are best. 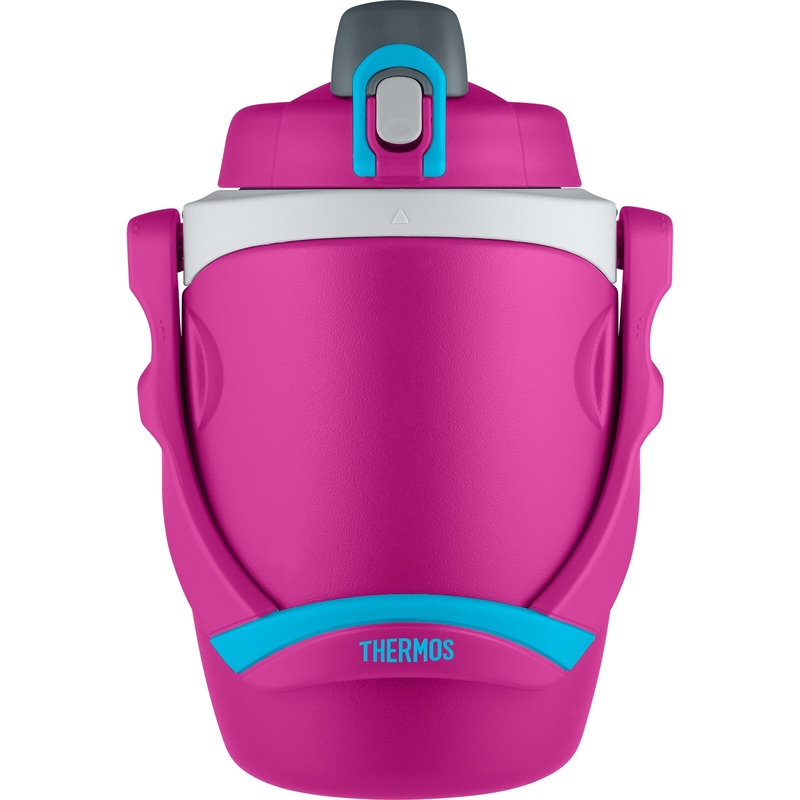 Thermos has this adorable bottle that holds 64oz. Don’t get me wrong the smaller ones are great, but they don’t allow the kids to have access to more liquids in one container. With a price tag that comes in under $20, you can’t beat it. 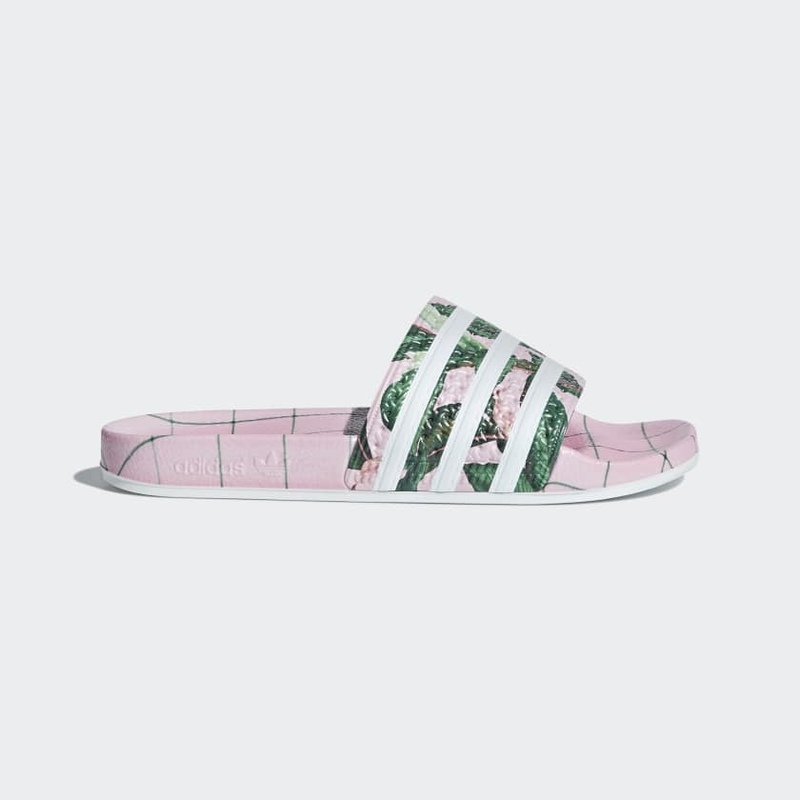 Of course, no gift giving can be complete without a pair of slides. Soccer parents know that walking in those cleats are not suitable for the shoe or the floor, so changing into a cute pair of slides is par for the course. These slides are perfect and should provide some comfort after the game. 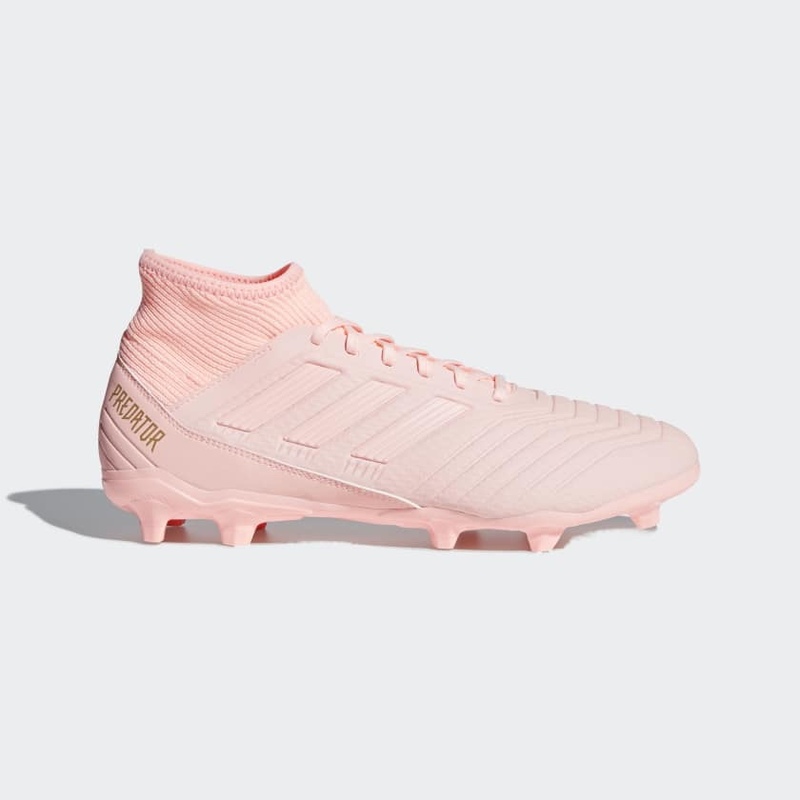 There are so many products that exist for all soccer and sports players, but I hope this list can give some insight to some possible gift-giving items for those young ladies who play soccer.